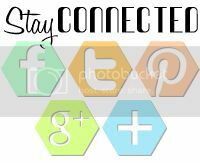 It's time for the Verve Divas to bring you our monthly Diva Inspirations Challenge and Blog Hop! You should have arrived here by way of Sankari's sensational blog! If not, make sure to start at the beginning of the hop, Julee Tilman's amazing blog! There are TWO $30 gift vouchers to the Verve store up for grabs this month and two ways to win! 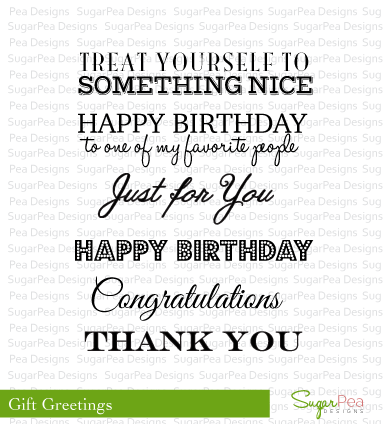 First, comment on the design team's blog hop posts (linked below) for an entry in the first giveaway. Then to be entered into our challenge prize drawing, go get inky and link up your take on the challenge. You have until August 5 to link up. Feel free to play along with the challenge as many times as you like. 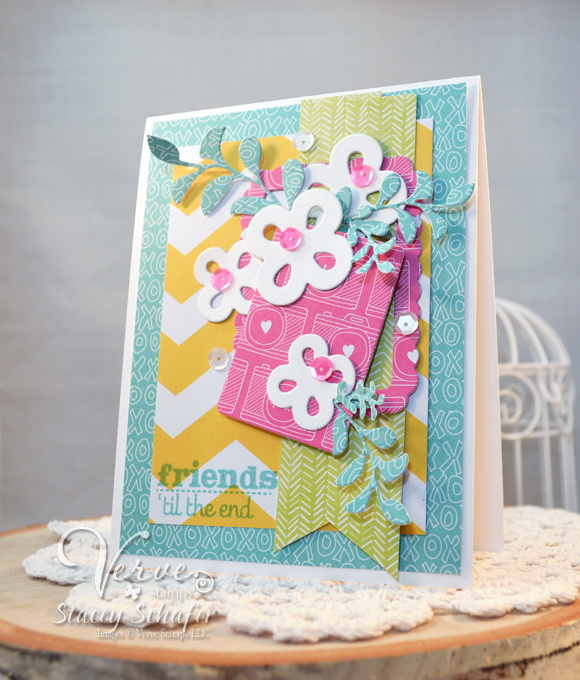 Verve stamps aren't required to play, but we do smile a little brighter when we see them! We're headed into the lazy days of summer and this outdoor scene is sure to inspire some cozy creations. 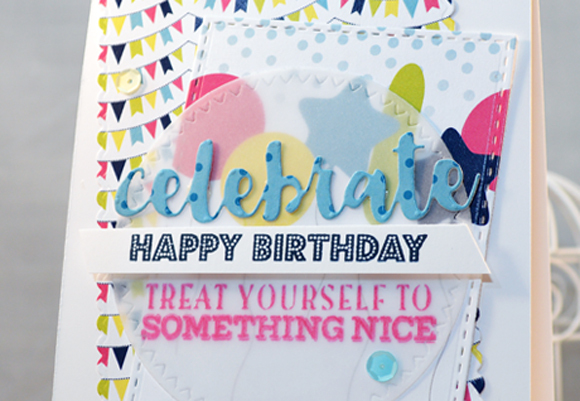 Take your inspiration from the graphic or follow the color pattern, just have fun stamping. We can't wait to see what you create! Challenge deadline: Friday, July 5. 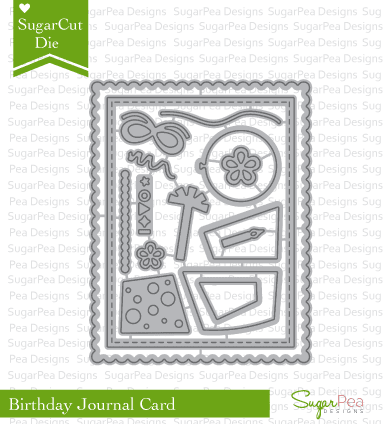 Making a Statement stamp set, Rounded Scallop Frame, Loopy Blooms Die Set, Sprightly Sprigs Die Set. You're off to Susan's amazing blog next! Enjoy the hop! You should have arrived here by way of the fabulous Lori Tecler! 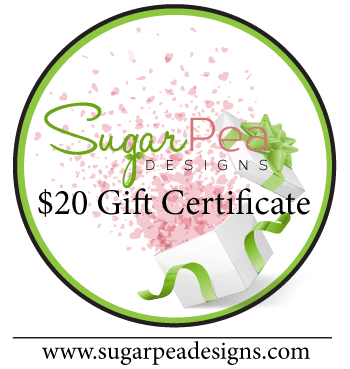 If not, make sure you start at the beginning of the hop at the SugarPea Designs Blog...you won't want to miss a beat! 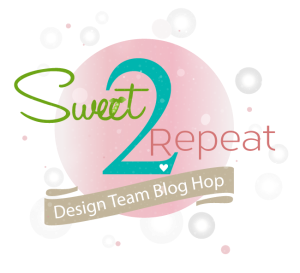 It’s time again for our Sweet2Repeat Blog Hop! 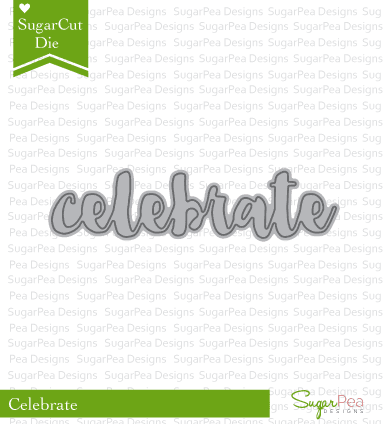 Now that so many of you have our June Product Release in your hot little hands, our Pod Squad of designers have geared up to inspire you with even MORE creative possibilities featuring our newest and hottest products! 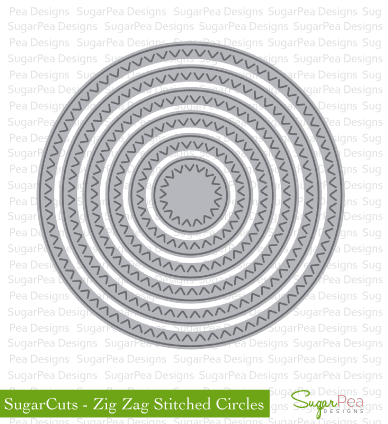 Here are the fabulous SPD goodies I used on my card for the S2R hop today! 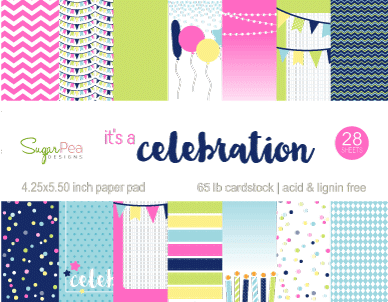 After grabbing a few delightful papers from the new It's a Celebration Patterned Paper Collection, I cut some layers up using the new Birthday Journal Card, Celebrate, Zig Zag Stitched Circles and stamped some word play using this month's Sweet Incentive stamp set, Gift Greetings, that is FREE with your $60 order. To finish off the card, I sprinkled a few sequins to add movement and sparkle. Check out what the other SugarChics whipped up for the hop today! 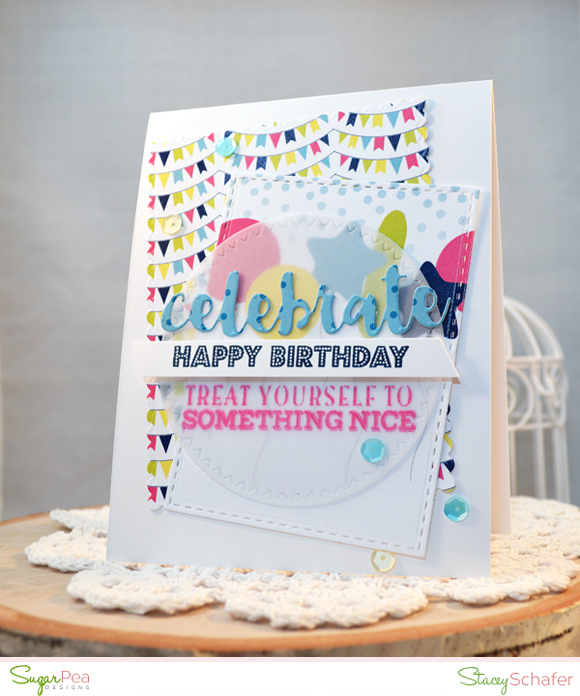 You're now off to the amazing Amy Kolling's blog!